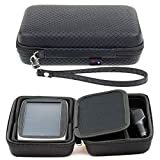 This high quality well made EVA Case keeps your Sat Nav With Accessory Storage and Lanyard well protected all around from scratches, marks and dust. 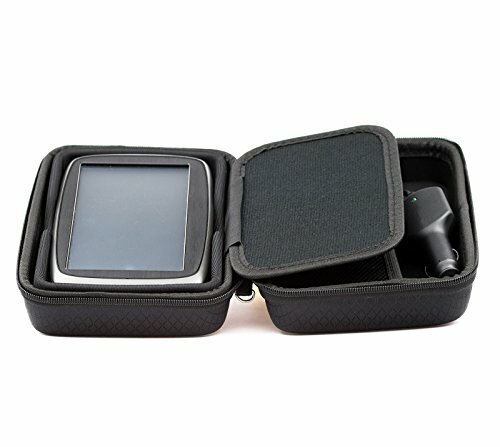 Provides your GPS with protection if dropped, fits 6'' screen GPS units. 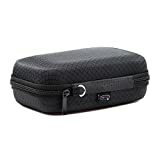 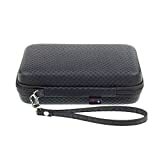 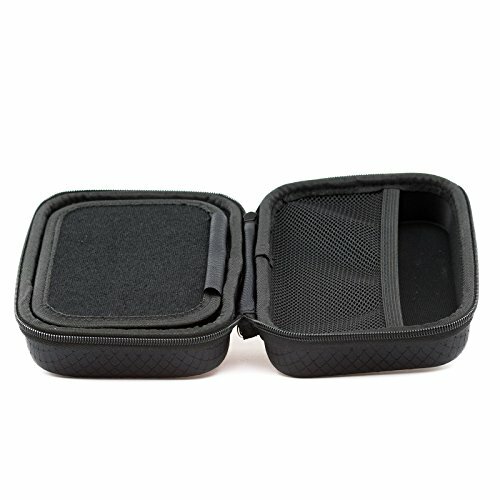 Use this stylish hard case to help protect your GPS device from general wear and tear to knocks and bumps. 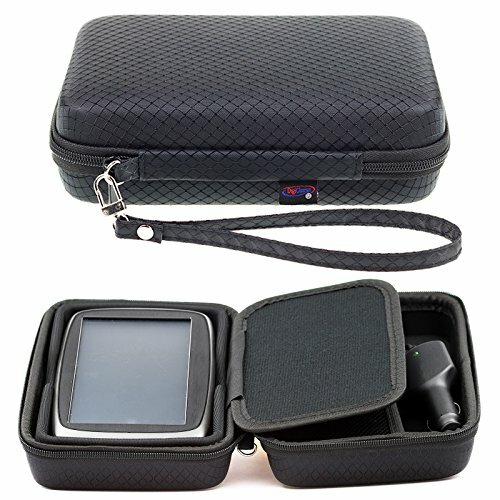 The case has been specifically designed to fit GPS units with a 6 inch display. The case has an accessory storage area for your car charger, USB cable etc. 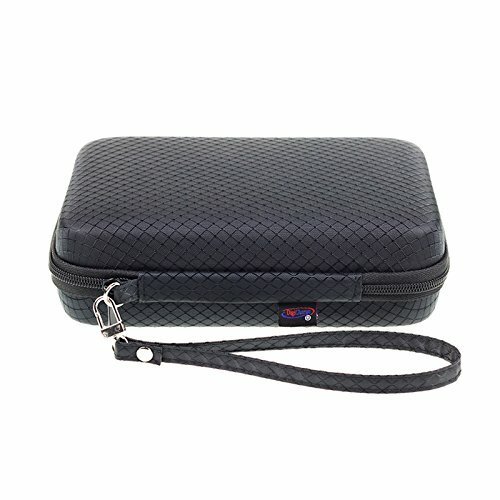 and also has a lanyard carry strap.